Easy to breathE. easy to maintain. Pool and natatorium dehumidification systems. A partnership with EASI becomes a partnership for the life of your equipment. We are proud of our workmanship, our commitment to excellence and our commitment to you. Why a Pool System from Efficient Air Systems, Inc? A Breath of Fresh Air… You notice the difference as soon as you walk into the building, a healthy clean Fresh Air Environment! 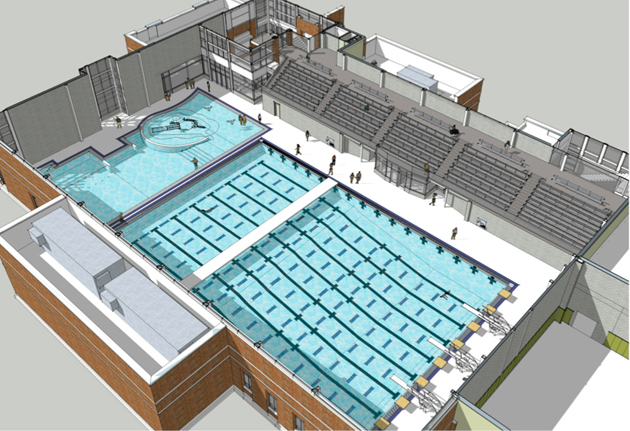 One on One Design Services… Efficient Air Systems, Inc. designs and customizes every unit for the individual Natatorium. Our Efficient Air Pool System qualifies for Utility and State rebates.